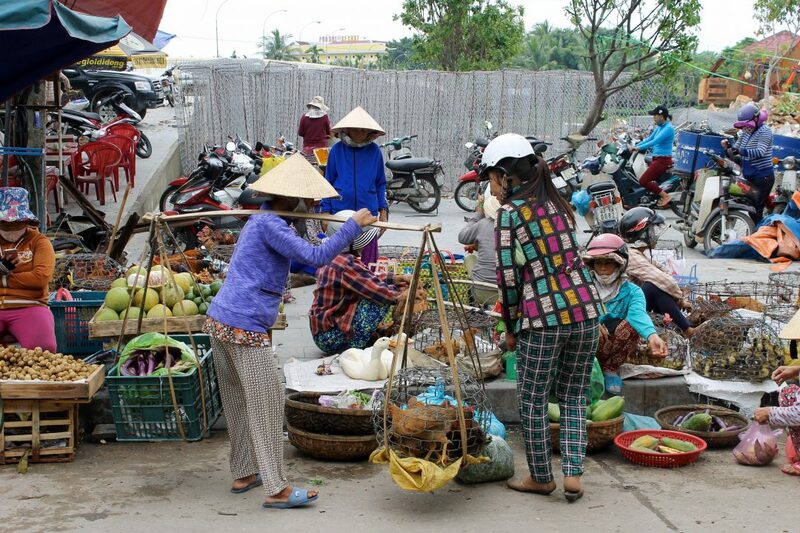 “Chao Ban” and welcome to another Vietnamese instalment of Kaptain Kenny. 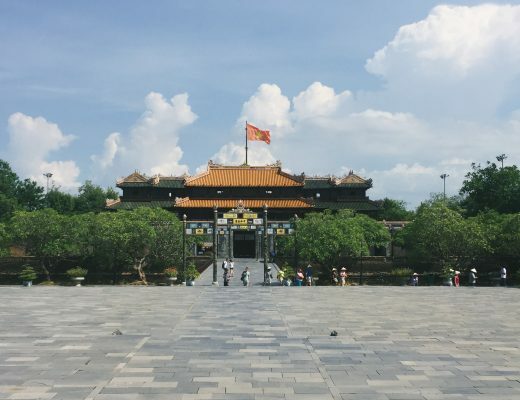 For those of you who know me, you’ll know that I’ve just returned from an incredible trip through Vietnam and Indonesia. First of all, if you’re interested in those other posts, stay tuned because ‘they’re-a-comin’. 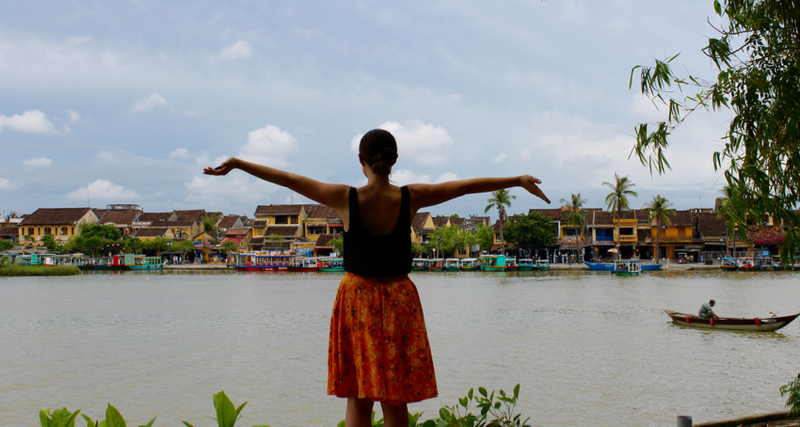 Secondly, I have to say that Hoi An is by far my favourite spot in Asia and it could possibly be one of Asia’s best gems. 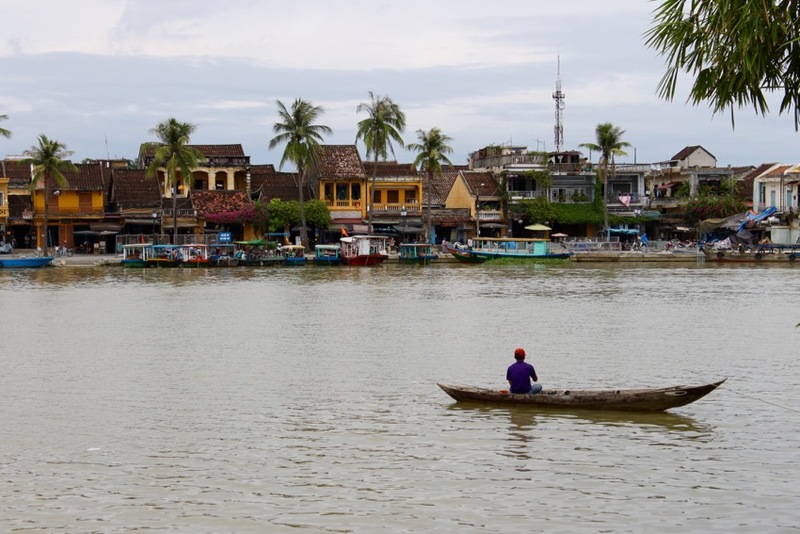 The entire city is wrapped around a big river and there’s a lot going on. Streets vendors are selling their goods on small fishing boats, people are fishing, there are boats taking tourists on trips and the entire centre of town is pumping with life. This is the city of lanterns. 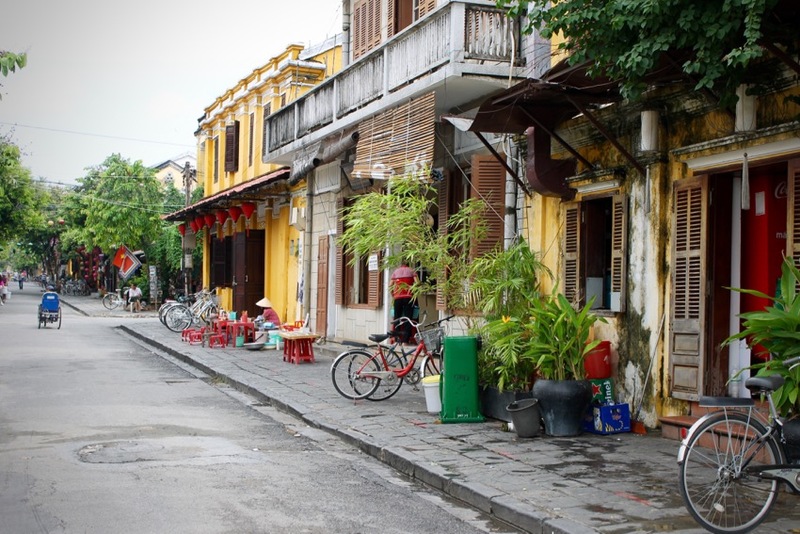 If you love night time with a splash of mood lighting, then Hoi An is your place! 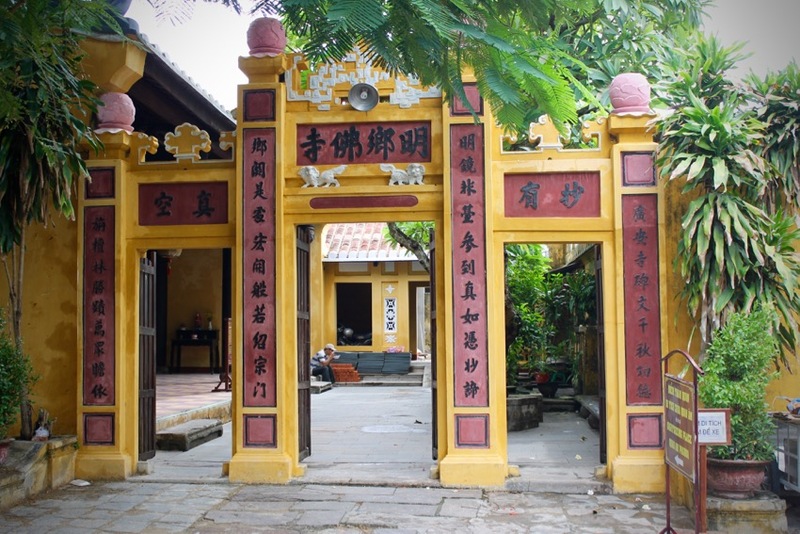 My upcoming post will be on ‘Hoi An at night’ so do stay tuned. I don’t know how these old ladies do it, but they are made of steel. 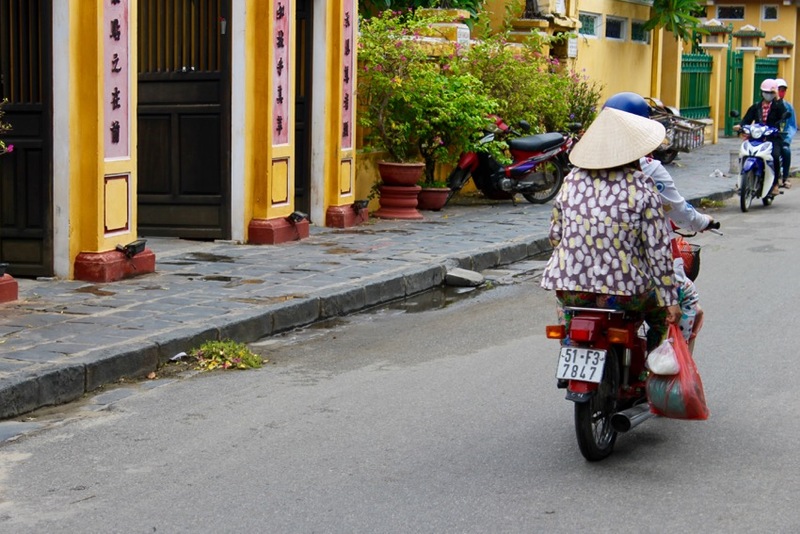 You’ll always be able to snap a colourful pagoda with a Vietnamese person on a bike. I couldn’t believe my luck here when the flowers were also colour coordinated with the scene. A fisherman trying to catch his stock. You’ll be surprised at how ‘fresh’ their markets are. Most livestock is just that, ‘live-stock’. You’ll look at the elderly locals and wish you could speak their language, because their faces look like they have a lot of stories to tell. 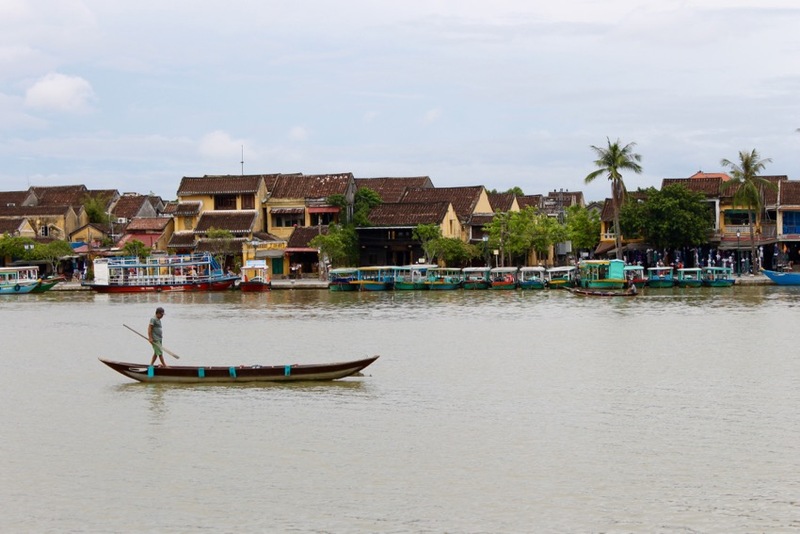 La Tonnelle Hoi An: I paid for a room at this hotel and was more than overjoyed. 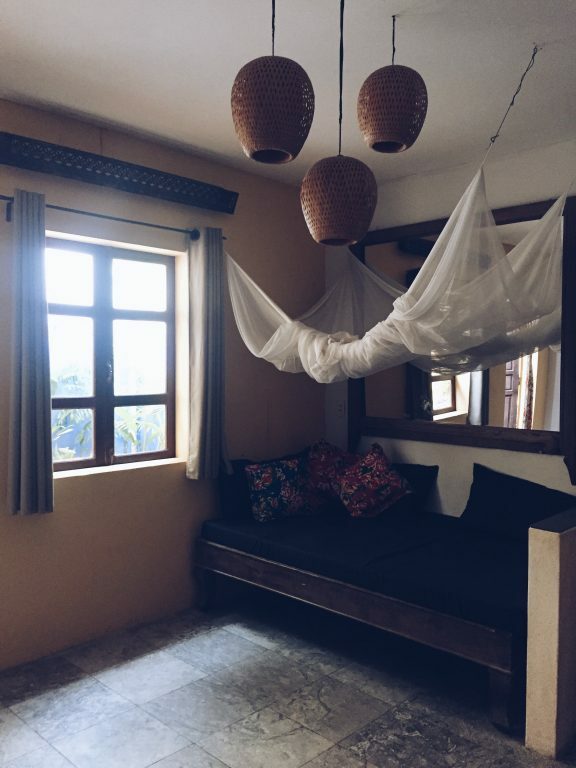 I had been sleeping on a hard-as-rock bed in Danang for the previous 2 weeks so firstly, it was incredible to get a really comfortable, proper bed again. 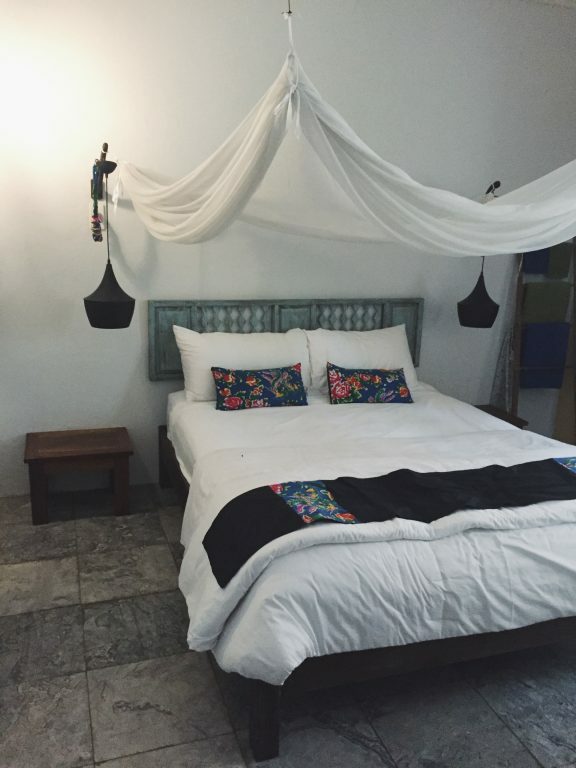 A real bed – winning! Secondly, the staff made this stay unforgettable. 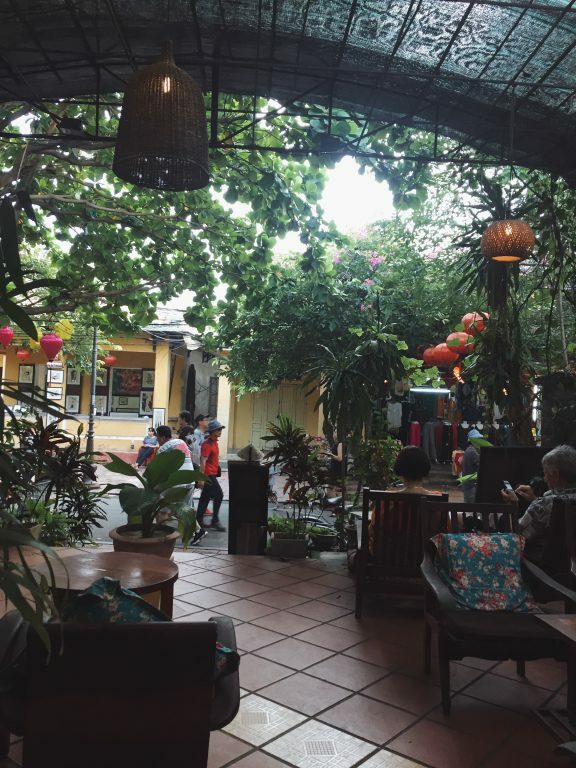 It turns out this this hotel is over 100 years old and it’s now owned and run by a cute Vietnamese family. The entire hotel only has 3 rooms. Talk about boutique! In case you want to live like a king queen, you should book the downstairs ‘deluxe’ room. I think it set me back about 50 or 60 USD a night. 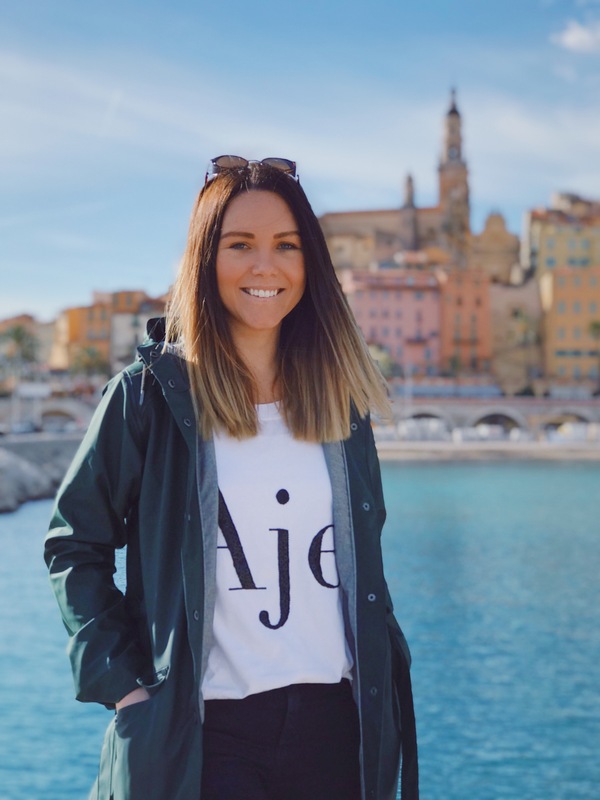 Your room will include a complimentary breakfast which is lovely because you’ll wake up, come outside to the terrace facing the ancient town and order from their menu. I got a freshly made tropical fruit smoothie, a plate of fruit and a black coffee. But the breakfast isn’t what made me return to this hotel… it was nice yes but what encouraged me to return were their lunch and dinner options. You won’t believe how tasty it all is. It’s actually overwhelming. So let me show you some photos. 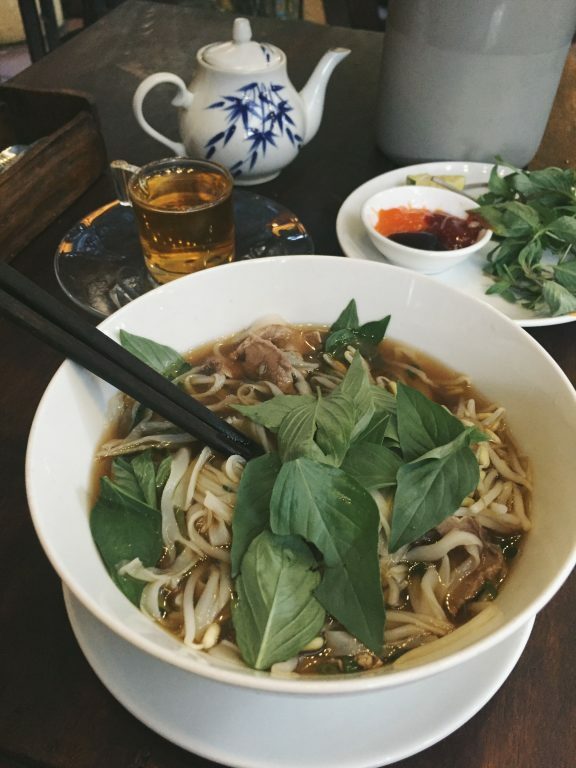 Can you believe that before coming to Vietnam I was a pho virgin? I hadn’t tried the ever famous Vietnamese pho. I learned during the trip that pho varies quite a lot from place to place but this pho at La Tonelle was definitely my favourite. 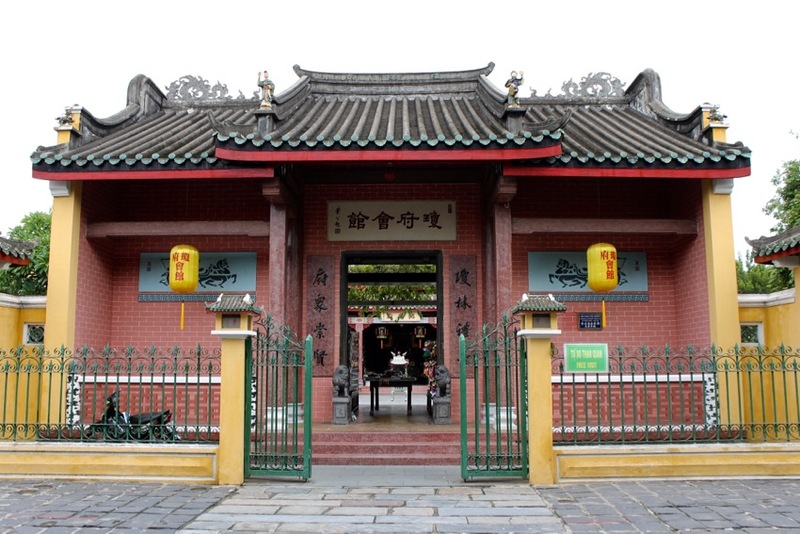 Thirdly, it’s in the ancient town and if you’re like me, you prefer peace and quiet to the hustle and bustle. I’m a grumpy cow without my non-negotiable 8 hours (I clearly don’t have kids yet!) 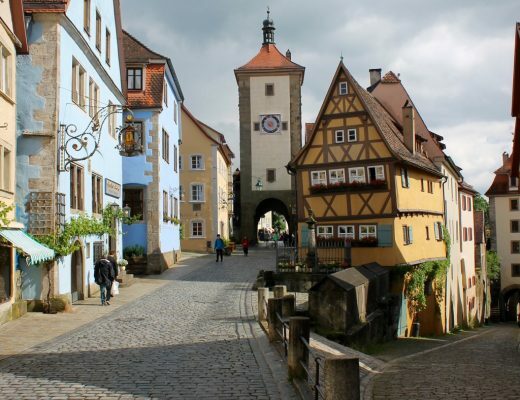 so the ancient town was the perfect option. It’s right in the centre but no cars or motorbikes are allowed through, only pedestrians! 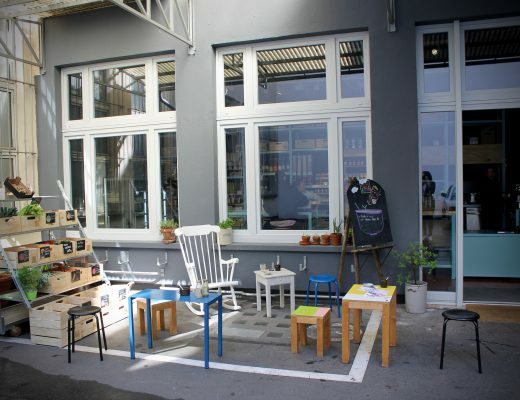 The terrace where you can eat breakfast, lunch and dinner if you want to. Notice there are no cars or motorbikes? 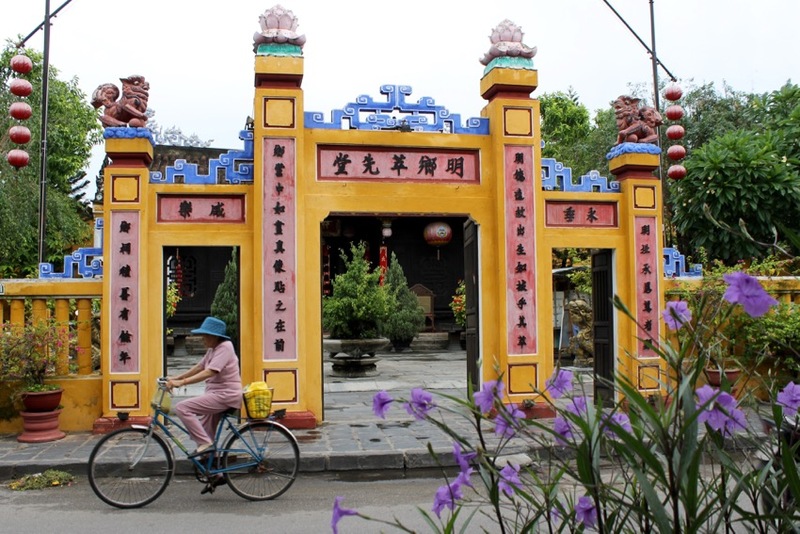 The ancient town is 100% pedestrian and serenity friendly. Order a cup of their Vietnamese ginger and lemon tea. See what I mean? I literally did not stop eating for two days. 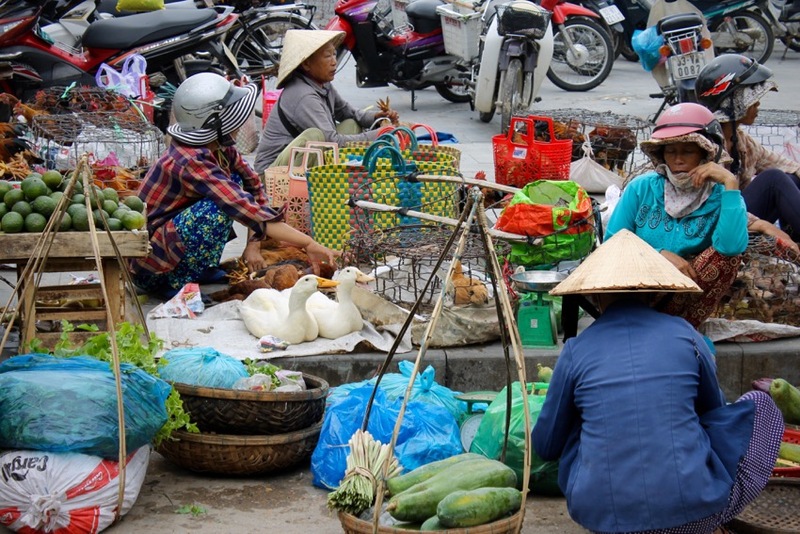 The green vegetable is quite a common meal in Vietnam. 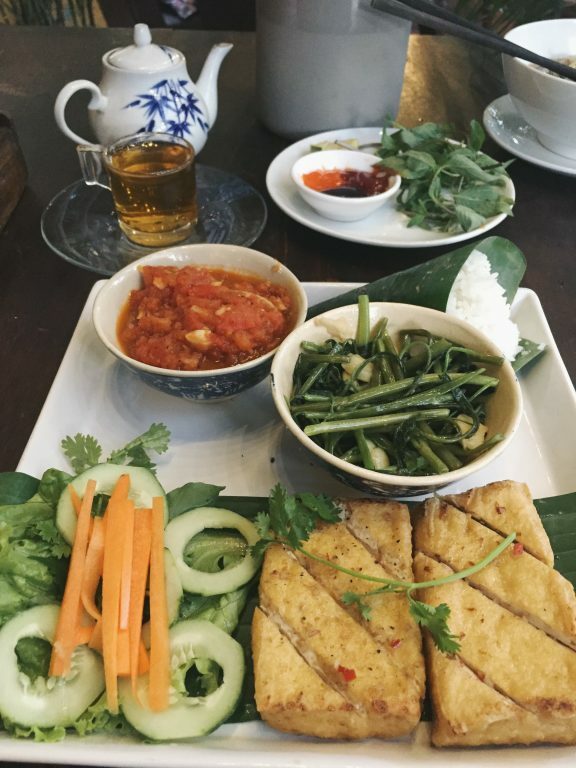 In Vietnamese its name translates to Morning Glory and it’s a kind of Asian water spinach. They fry it with garlic and oil. Kind of nice sometimes, also kind of not sometimes. Pictured above: nice! 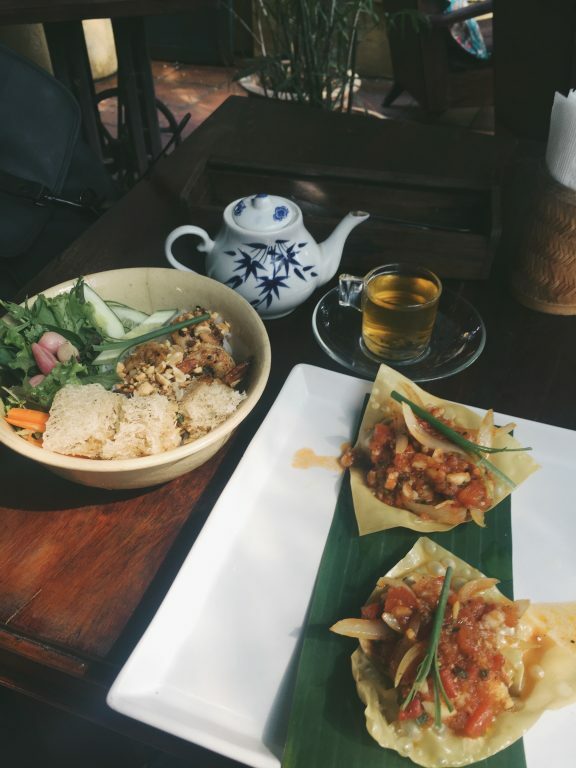 This was my absolute favourite meal which enticed me to return to Hoi An for a second time. 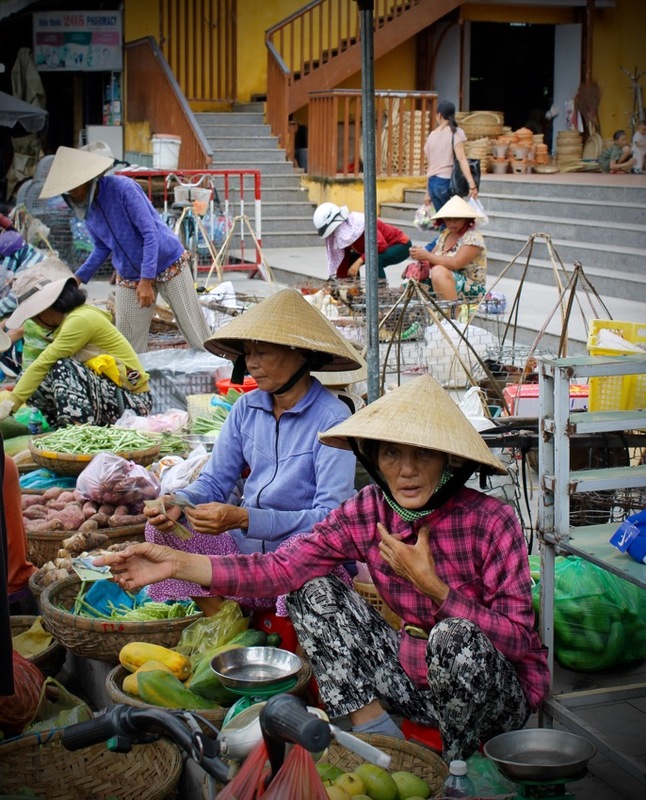 On the left you’ve got a vermicelli, prawn and peanut salad. On the right, you’ve got crispy wonton skins with cooked tomato, onion and prawns. 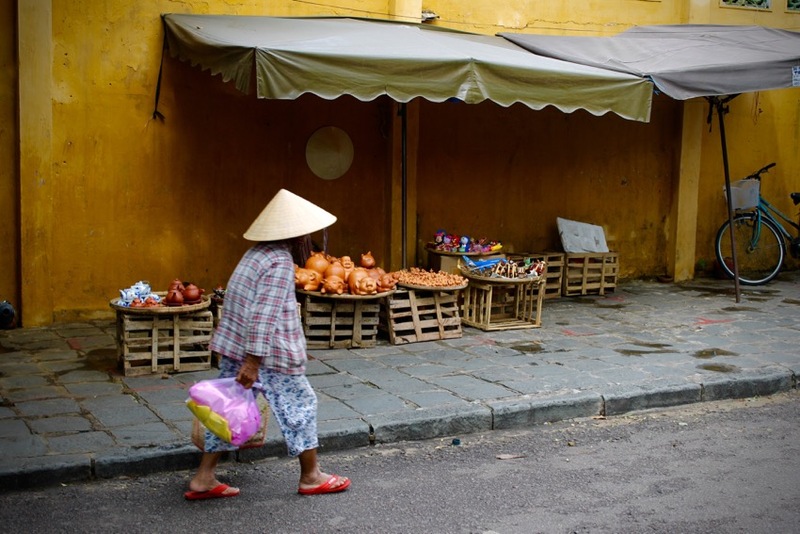 Okay so now that we’ve covered your accommodation and food, would you like to see some photos of the Hoi An market I visited? What an experience. Firstly I was fascinated by how the animals were sitting there alive, waiting to be sold. As a person who likes the taste of meat but continuously feels guiltier and guiltier for moral reasons, I found it a little sad to see the animals like this. I guess some of them were quite stressed. But obviously in the west, with our disconnection to how food is really prepared, we don’t consider the meat in this raw form. Perhaps it was only confronting because I’ve lost that association to food. This trip taught me to get back to basics. 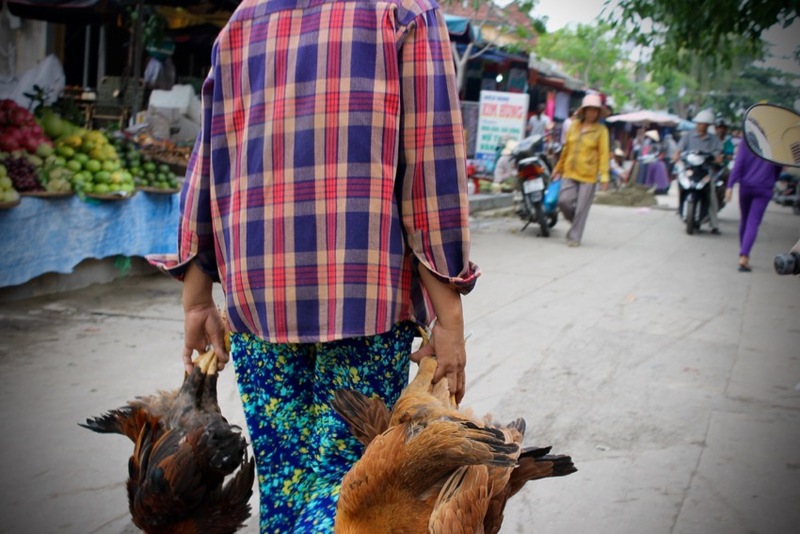 She’s just bought two chickens. 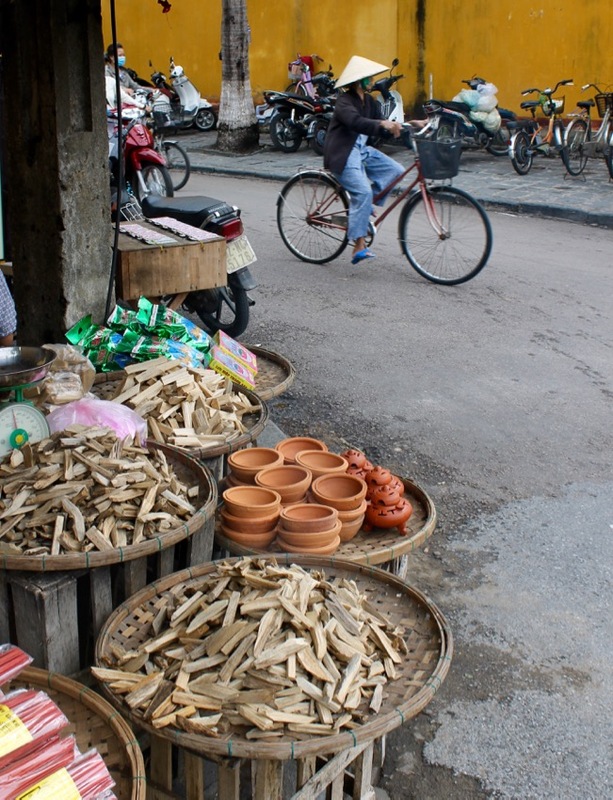 Secondly, as I progressed through the market, the stalls got less wide and more stinky. 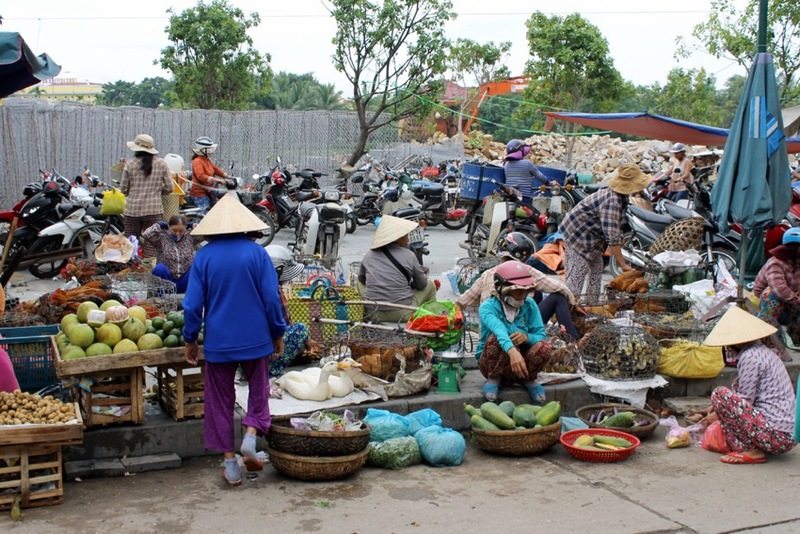 The beginning of the market, *pictured above and below* was colourful, lively and interesting to watch. 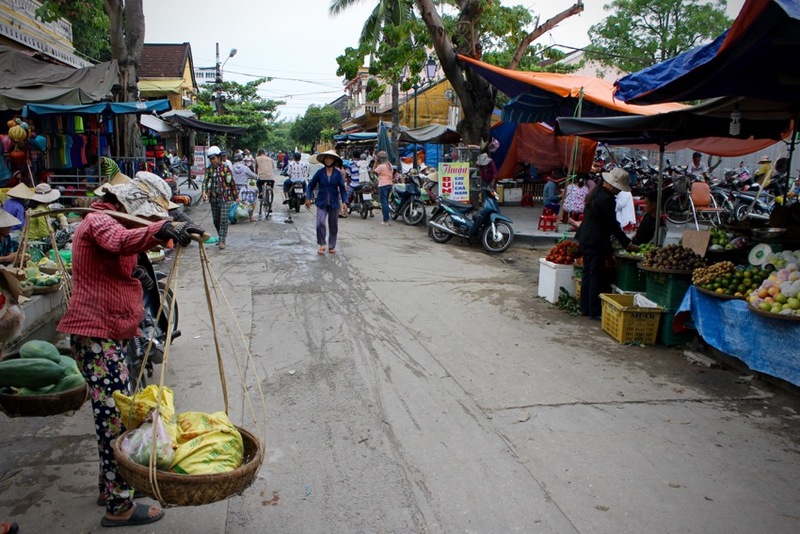 The end of the market was mainly meat and seafood but as it was hot and humid, just imagine the stench. I hate to complain but you cannot imagine how many times I dry retched. But not to worry, I picked up the pace and got out of there pronto! I don’t think those geese were smiling! 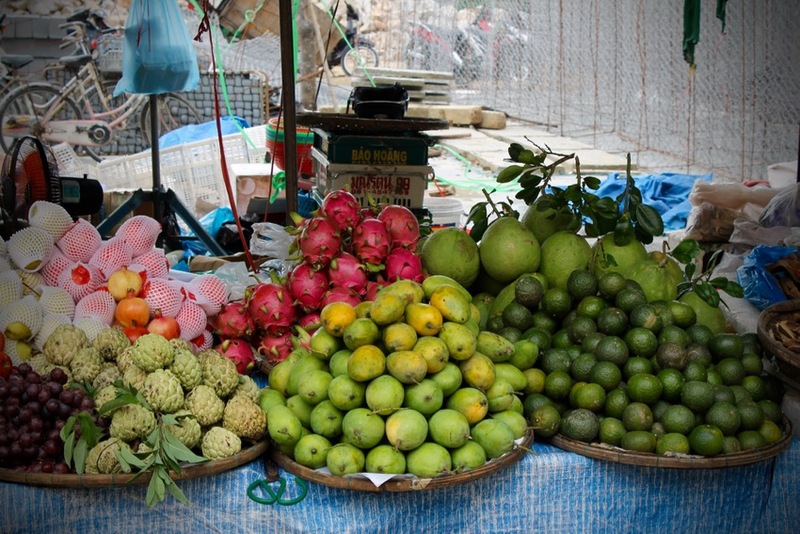 Great to photograph the fruit in all its colourful glory! In case you don’t know that beautifully coloured, spiked fruit above, it’s called dragonfruit. On the inside it has the same seeds as a kiwifruit and it tastes and feels amazing inside your stomach. Get on board! I don’t think she understood why I wanted the photo. It’s probably been her job her entire life and she doesn’t understand why I found it interesting. Leaving the ‘fun’ part of the market and heading towards stink-ville. 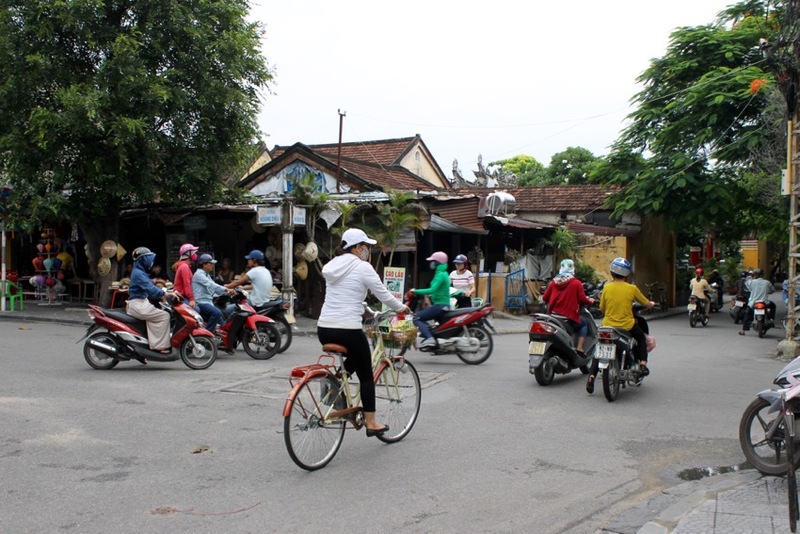 Everyday life in Hoi An. Can anyone tell me what’s for sale here? Incense? The locals are always carrying interesting objects on the backs of their motorbikes. Can’t get around by foot? 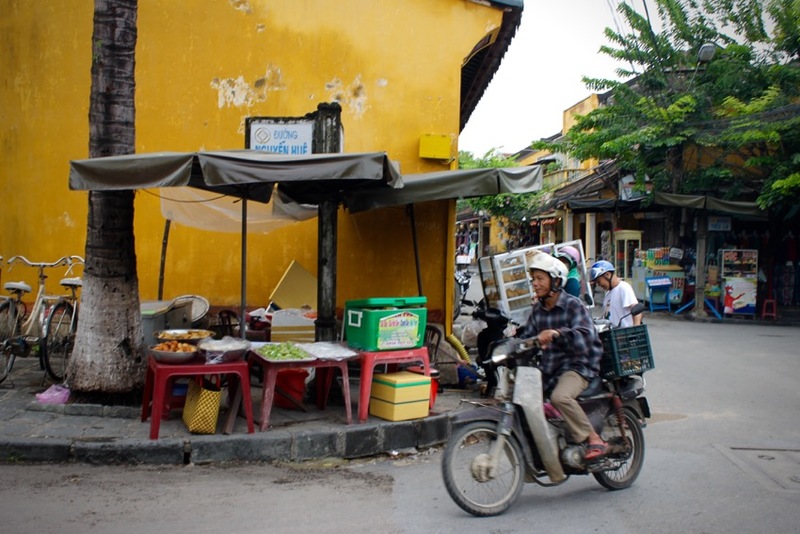 Ask a local and hitch a ride on a motorbike. I did it about 10 times. Hard to get an action shot without the photo being blurry. 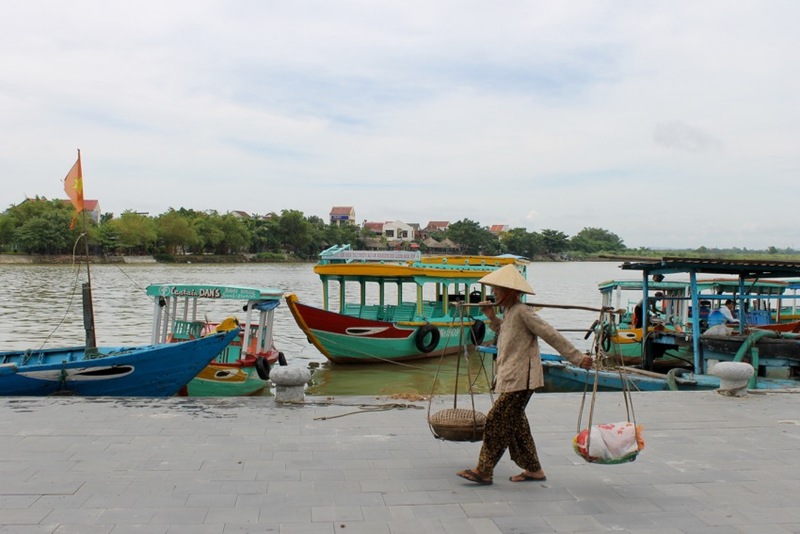 So here are the remaining photos from Hoi An. 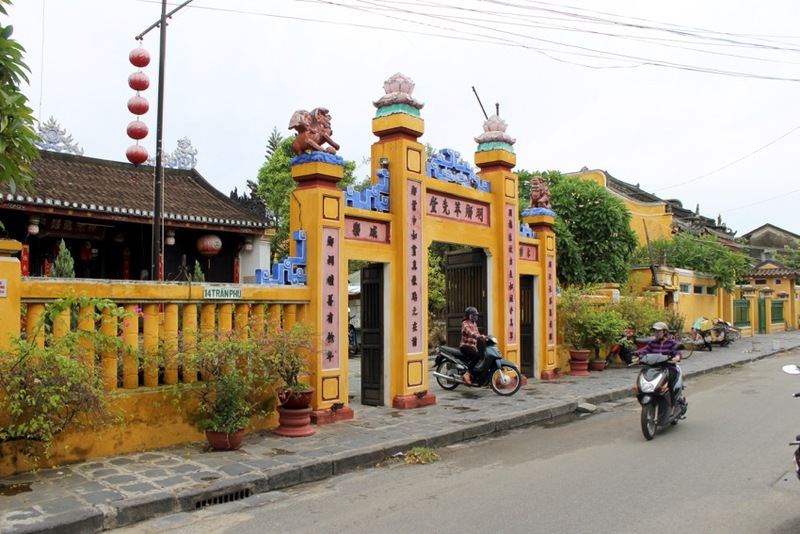 Hope you’ve enjoyed this series and again, remember: if you want more photos from this magical town at night, there’s an upcoming post from Hoi An at night with all the lanterns. Stay tuned! I love the ancient town because it’s 100% void of actual traffic. 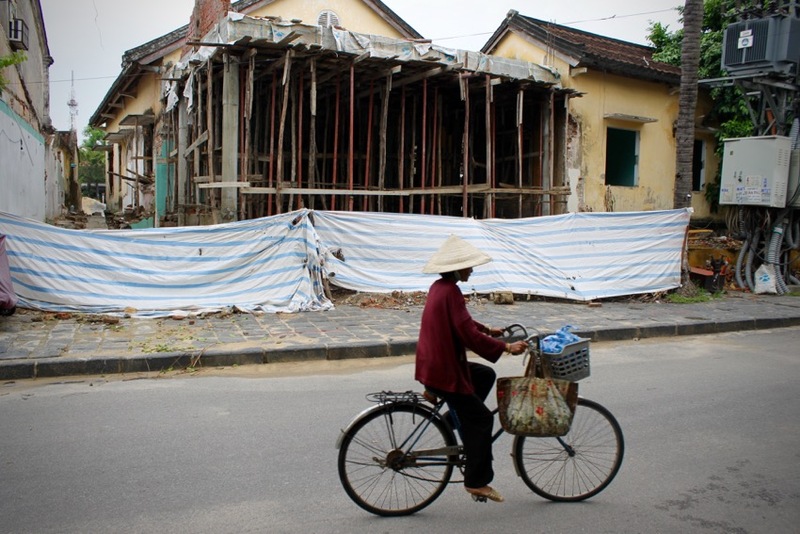 So nice if you’ve been in other parts of Vietnam which are hectic. 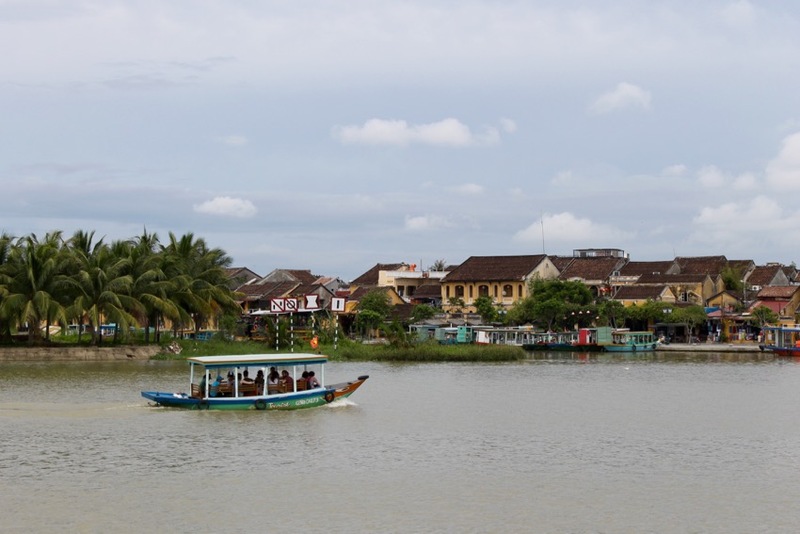 My gorgeous Vietnamese friend Thanh took me here – it’s her favourite spot on the other side of the river. 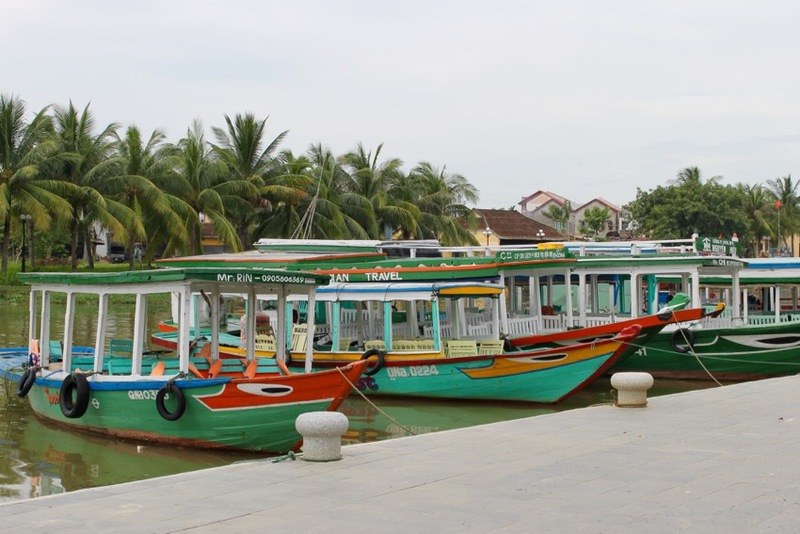 Not sure if tourists even make it to this side but it’s a great way to see more of Hoi An. 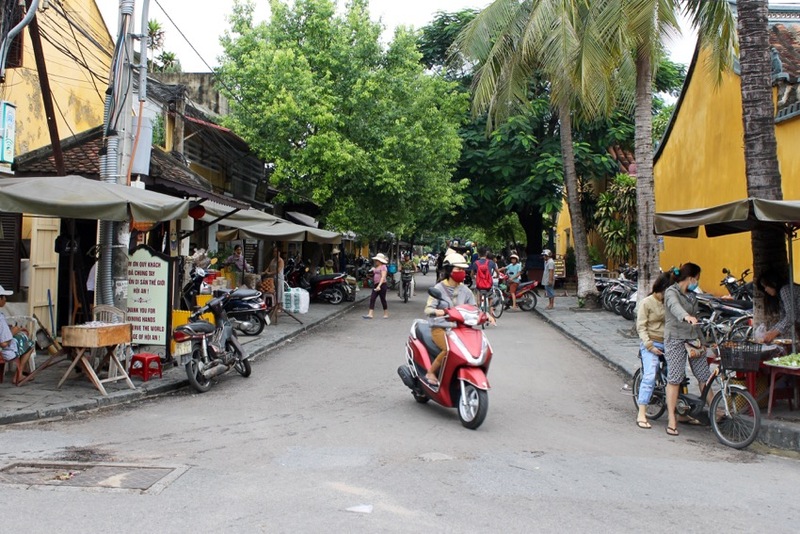 There’s certainly a lot to photograph in Hoi An. 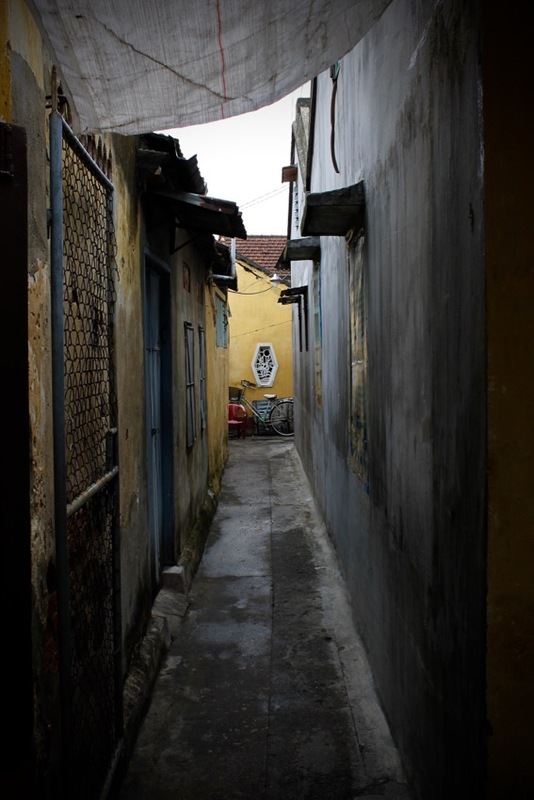 And many dark, spooky alleyways too. I don’t think it’s sinking, is it? Finally: A man stops for lunch.